President of Azerbaijan Ilham Aliyev has visited King Nikola's Palace in Cetinje as part of his official trip to Montenegro. 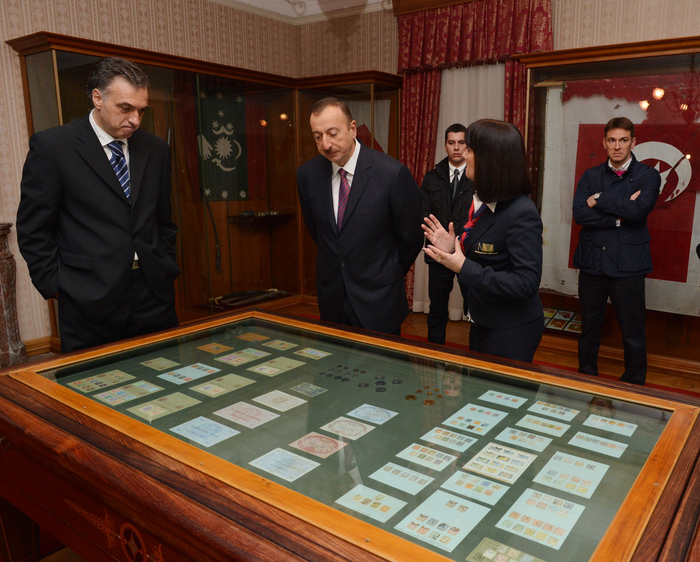 The Head of State viewed the museum of the palace. President of Montenegro Filip Vujanovic informed the Azerbaijani President of the infrastructure projects implemented in Montenegro. Cetinje is Old Royal Capital of Montenegro, a city of immense historical heritage, founded in the 15th century, which has numerous places of interest. President Ilham Aliyev was told that King Nikola`s Palace was built in 1863 in a simple style typical of Cetinje houses with certain elements of neoclassicism. The palace was a present from King Nikola to his daughter Princess Zorka and his son-in-law Prince Petar Karadordevic. The interiors were designed in style of Historicism (art) and Art Nouveau. The Montenegrin crown jewels, which are the most popular exhibition of the National museum, are exposed in the entrance hall. The museum has tens of thousands of exhibits distributed in archaeological, ethnographic and art collections as well as collections of medals, weaponry, plaques, seals, emblems, flags and photographs. The museum also has a court library with 10,000 rare books, among which are two Books of Psalms - "First-voice" and "Fifth-voice Octoechoes". 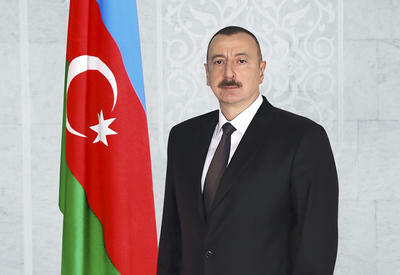 The Azerbaijani President signed the guest book of the museum.